CAPS United have extended their unbeaten run over Highlanders following a goalless draw at Barbourfields Stadium on Sunday. The home team were the better side in opening moments with Prince Dube causing all sorts of troubles up front. The striker was capitalising on Valentine Ndaba’s slow pace, and his first real effort went straight to hit the woodwork in the 13th minute. On the other end, CAPS’ target man Gabrial Nyoni was tightly marked and never got any space in the first period. CAPS United could have snatched a late victory. However, they were left hard done after Dominic Chungwa mopped in an Ariel Sibanda’s spill only for the far side assistant referee to wave him off-side. 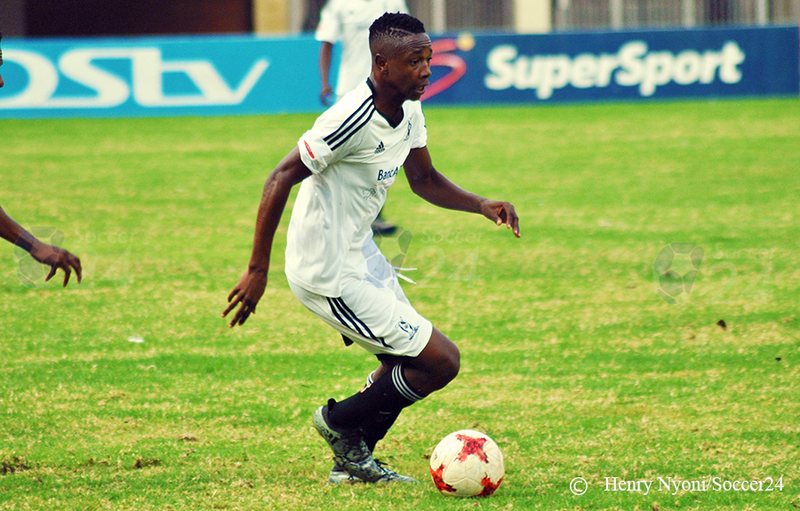 Elsewhere Hwange stunned Dynamos 2-1 in a match played at Rufaro Stadium. Tawanda Macheke opened the scoring for the Glamour Boys but Chipangano responded with Eddie Nkulungo’s brace to take home all the points.